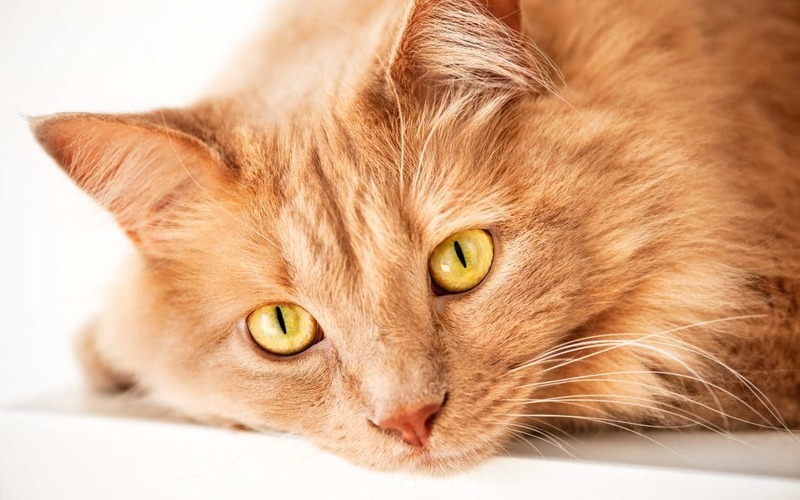 Why Should You Desex Your Cat? 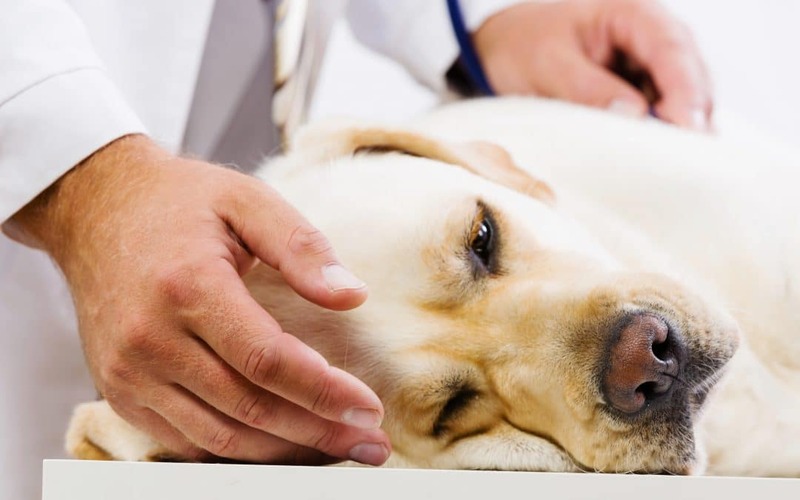 What Is Vestibular Disease In Pets? 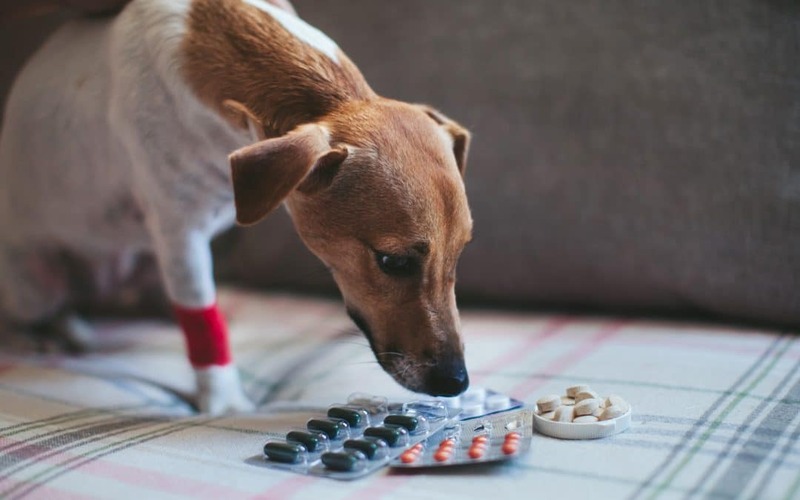 Can I Give My Dog Panadol?